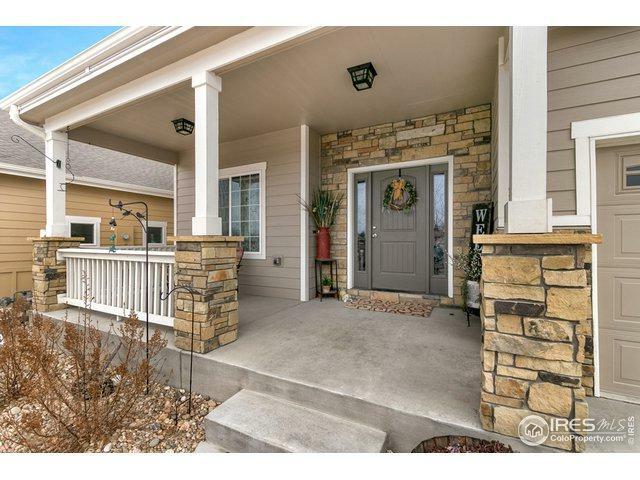 Maintenance-Free Patio Home in beautiful Mariana Butte! Stunning Mountain Views. 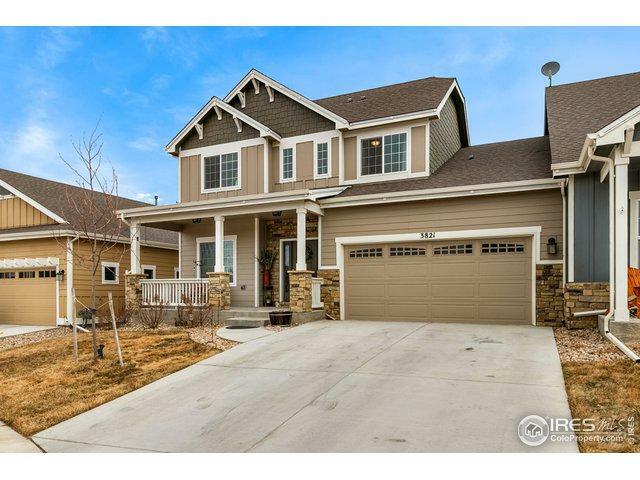 3 Bed, 2.5 bath, Main Floor Master, Office, Loft, Large, Walk-out basement. Great backyard! Beautiful finishes w/upgraded Black Stainless, LG appliance package, Custom blinds and designer ceiling fans. 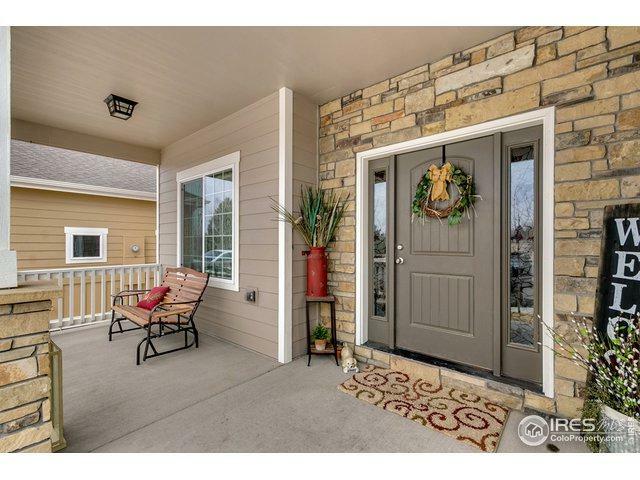 Spacious deck and patio perfect for entertaining with backyard that backs to greenbelt. 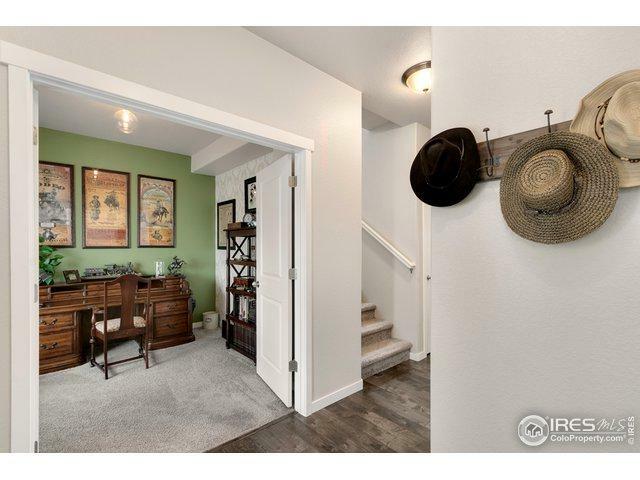 Near highly sought after Mariana Butte Golf Course and Scenic Trails. HOA covers Lawn care and snow removal. Yard can be fenced. Listing provided courtesy of Maria Mclain of C3 Real Estate Solutions, Llc.